Education is one of the 12 values of Robins Plumbing. We believe the more educated we are, the more we can educate our clients. We are always learning and growing as the plumbing profession evolves. What was considered normal plumbing 10 years ago is considered archaic by today’s standards. Technology is constantly evolving and developing, and our plumbing team is embracing the improvements technology can provide to make all of our lives easier and more affordable. Just like GPS has taken away the necessity for a map book in the car, and cell phones have all but made residential landlines a thing of the past, the technology in the plumbing profession is constantly improving and making systems that used to be normal, archaic and outdated….just ask Blockbuster, if you don’t embrace technology intelligently you’ll be left in the dust of the Titans that did. It is always our goal to educate our residential and commercial clients on what their best options are for water heaters, and for a lot of our clients, tankless is the way to go. A gas tankless water heater can provide endless hot water, lower utility bills, a better warranty, longer lifespan and space savings. A gas tankless water heater isn’t an easy DIY installation. 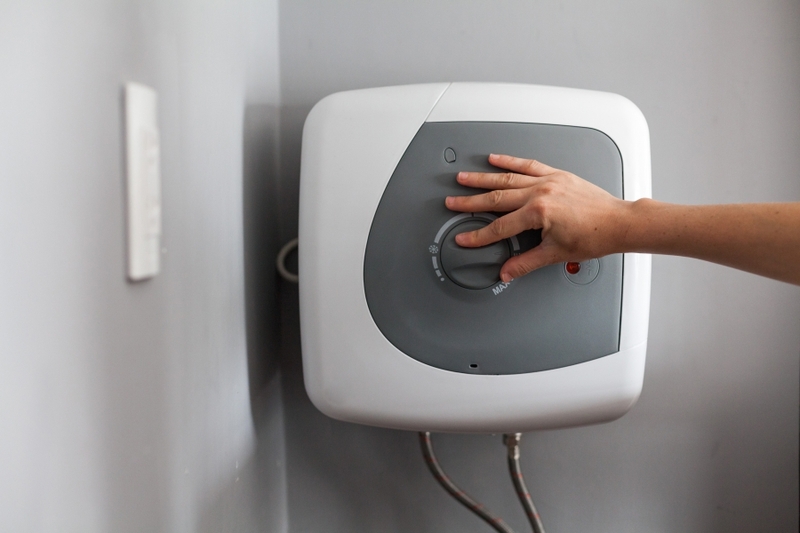 A tankless water heater installed incorrectly can be a complete waste of money rather than an epic investment. 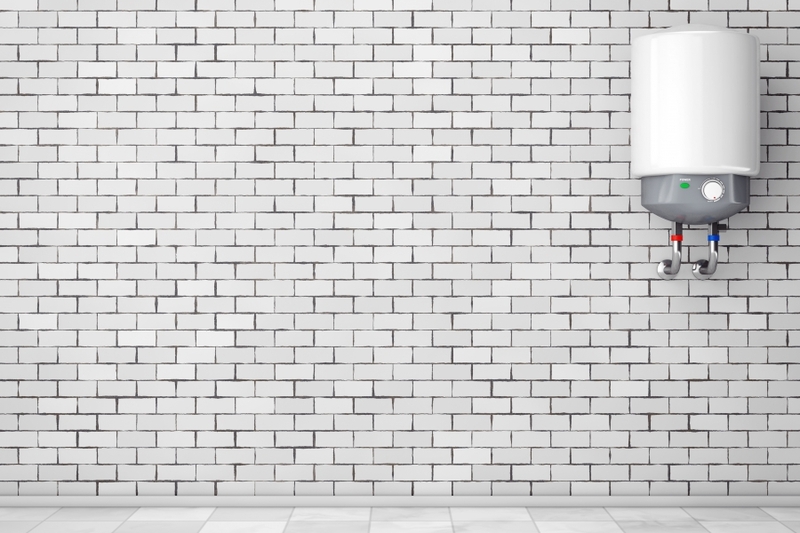 There is a lot to know when installing a gas tankless water heater, and plumbing codes for the gas lines and vent lines is just the beginning. There is even more to know about navigating the options out there in gas tankless water heaters. Robins Plumbing promises a Higher Level of Service and this means we also hold the brands that we install and partner with to that same level. We meet with and study all of the competition out there, so you don’t have to. Is the tankless heater rated for indoors or outdoors? Does the tankless water heater need to have the gas lines upgraded to accommodate the BTU’s? Does the tankless water heater need to have the venting upgraded? Does the tankless water heater work with, or have a recirculating pump? Does the tankless water heater need to have a filter for sediment? How many fixtures can you use at once with the tankless water heater before running out of hot water? We are here to help guide you through the tankless water heater maze and help you to make the right decision for your home.